Long time no release. 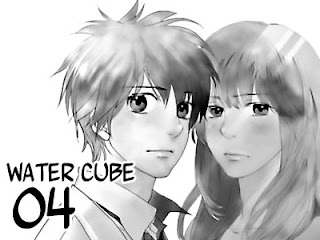 The raws for Water Cube are closer to "bad" than to "good" so, sorry about the quality. Aphorism ch 35 and 3LC ch 17 coming up next. Also, I have classes starting soon so expect releases to dramatically die down. Even more than it already has I mean. Hello, from what manga come your credits?